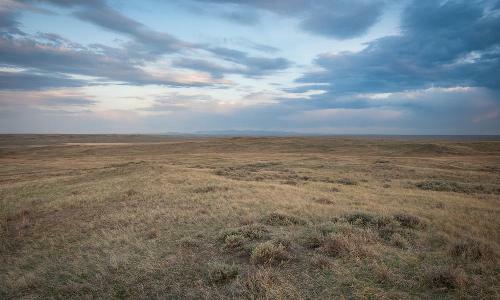 Since Great Plains contain steppe and grassland, it is used for farming and pasture land. 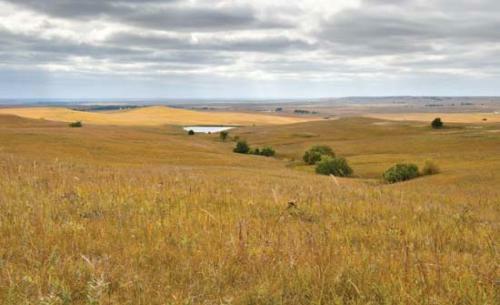 Some people consider that Great Plains are beautiful due to the natural look. This flat land is a nice place to get closer with the nature. In United States, the sub section of the flat large Interior Plains physiographic division is dubbed as Great Plains. The interior of North America is covered by Great Plains. The term Great Plains is not used in Canada. If you check The Atlas of Canada, there is no term Great Plains there. The Interior Plains in Canada is considered as a portion of plains and plateau. The Canadians often call the flat areas as prairies. Get facts about the Florida Everglades here. Texas Louisiana Coastal Plains, West-Central Semi-Arid Prairies, Temperate Prairies, Tamaulipus-Texas Semi-Arid Plain, and South-Central Semi-Arid Prairies are the five sub regions of the Great Plains. Let’s find out the extension of Great Plains. It is 3,200 kilometer or 2,000 miles from north to south. It spans 800 kilometer or 500 miles from east to west. 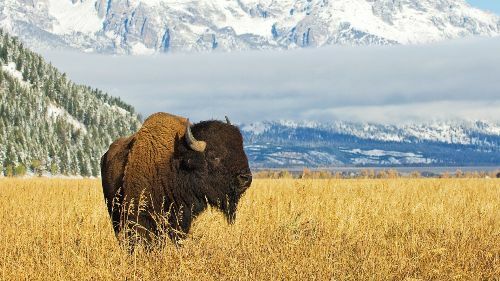 Once, the American bison herds were found in most areas in Great Plains. During in the mid to end of 19th century, the population of the American bison was reduced due to the extensive hunting. Check facts about the Cliffs of Moher here. 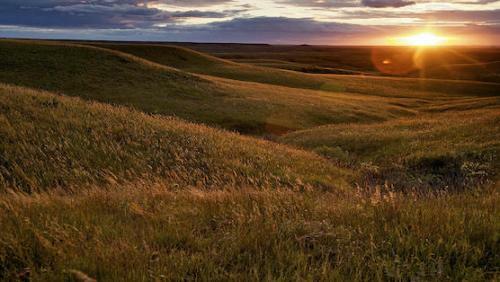 The Great Plains covers the area around 500,000 square miles or 1,300,000 km square. The weather in Great Plains is diverse based on the region. The summer season can be humid and hot. On the other hand, the winter season can be harsh and cold. The conversion takes place in Great Plains for most people like to form pastures or agricultural land. Do you have any opinion on facts about the Great Plains? Do you want to get informed with The Canadian Shield Facts? You have to look at the below post.